Use this Plastic Scoop to scoop dry ingredients, such as powder colors, when soap making. Holds 0.15 ml. Measures 3.25" in length. Ideal for measuring small quantities such as powder colors. Use this Plastic Scoop to scoop dry ingredients, such as powder colors, when soap making. Using the end of another scoop or a different flat tool, level out the ingredients so that they are even with the top of the scoop. Add ingredients to recipe as directed. Wash with soap and water after each use. COMMENTS: Love these for adding colors and mica to my products. COMMENTS: Perfect size for adding Mica Colors gradually to soaps. 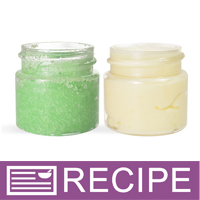 The long handle reaches the bottoms of jars and bags easily which helps prevent getting fingers in to the powders. "These little guys are awesome for not over doing "
COMMENTS: These little guys are awesome for not over doing it. Just remember wait a bit before adding another scoop, depending on what product is it can get darker. "These are the cutest little scoops"
COMMENTS: These are the perfect size scoops for adding colors to bases. No mess. "Makes life easier when measuring mica colors"
COMMENTS: So I tried making some bath bombs by using a measuring spoon in my kitchen. I ended up using a lot more than I needed. So I watched one of the videos on how to make bath bombs (located in the library handmade 101) and noticed she used one of these for the colors. I ordered it and used it today. Man, it was so easy to measure the colors out. I bought 3 of them because most of my bath bombs are 3 colors. I already washed them and put them away. Yeah, will be ordering more! COMMENTS: Nice size for measuring powder colorants and micas. Very Sturdy. COMMENTS: A very handy thing for Mickey fit. And after the powder rashes, there is nothing left on the spoon. "Great product at a reasonable price"
COMMENTS: I had no idea how expensive these can get. Wholesale Supplies Plus had the lowest price and I could get the quantity I wanted. COMMENTS: I was so so happy to see this came with a kit. I am terrible with ML measurements and I would have been done for if this wasnt in the kit. This was a real life saver. COMMENTS: Perfect size scoop for my mica powder and glitter. "Exactly what I needed! " COMMENTS: Exactly what I needed! Perfect for scooping dyes and micas! COMMENTS: Perfect for those small amounts. I use it for my micas. COMMENTS: I use these for measuring batch certified dyes for my bath bombs. COMMENTS: This scoop is great for measuring micas and glitters. I only ordered one and I should have ordered a dozen. In fact, I will as soon as this review is entered. COMMENTS: This scoop is the perfect size for measuring out glitter when adding to products. It's made of a solid plastic and will last a long time. Would be great for Mica too. Don't change a thing! "THANK YOU WSP FOR A GREAT TOOL"
COMMENTS: GREAT TOOL, THAT I USE ALL THE TIME, QUALITY AND RESONABLY PRICED. COMMENTS: I use these to measure my lake colorants. It doesn’t take much colorant so these scoops are perfect. It prevents me from dumping colorant all over everything. You can always add more, but you can’t take it out. COMMENTS: Love this size, I like to maintain some sense of consistency in my measurements....this helps. COMMENTS: I use these to drop colors and fragrances one drop at a time. It's like being in lab class all over again. COMMENTS: Perfect size for adding a little bit of color to products at a time. COMMENTS: These scoops are the perfect size for mica powder. One scoop goes a long way. COMMENTS: These are so handy for measuring out small amounts of dye, pigments, and micas! I have a set of micro measuring spoons and found myself using the 1/64th TSP one all the time and hated having to wash it, dry it, and hope that no additional moisture remained on the spoon before dipping it in powder again. I just bought quite a few bags of sample neons and micas so I bought 50 of these scoops. It will be so convenient to have one in each color as I blend colors or mix into liquids. COMMENTS: I only ordered one, to try it...I was so sad I didn't order more! It's perfect for adding color or small amounts of powders to my individual masks! "Ok, but I should have gotten larger ones"
COMMENTS: These are nice little scoops and would be great for test batches of soap. However, I find them to be a bit small for my liking. "use these all the time"
COMMENTS: We use these to measure a lot of different micas at the shop. COMMENTS: I like how easy it is to measure mica in small amounts with this scoop. "Really liked until I dropped it down the drain"
COMMENTS: It is so tiny! It is so easy to get just the right amount with this little scoop. COMMENTS: I really like using these little scoops. They are just the right size for adding a bit more color at a time. COMMENTS: Size of finger tip. Very small. Not worth the price. "Scoop - 0.15 ml (Micro Size)"
COMMENTS: I use the 1 ml scoops but sometimes that size is too large for micas and activated charcoal and this is much smaller to accurately measure a "pinch"
COMMENTS: These are perfect for measuring powder. COMMENTS: I use these for scooping out mica. Convenient size for measuring out small quantities. Just watch when you are washing them, they tend to get lost easily. I will be purchasing a larger quantity soon! COMMENTS: This little scoop works great for glitter and colors. COMMENTS: These scoops are great for measuring out small quantiles of micas and/or fine glitter. "Perfect for those tiny measurements"
COMMENTS: I use this little scoops in all sorts of different arts and crafts. they are perfect for micas, glitters, and additives. COMMENTS: Love these. Very easy to loose! Wish they had a small hole on end so I can add to a holder, string... Of some type to prevent loosing. They tend to end up down the drain because of size. COMMENTS: perfect for the measuring of Mica in MP soap. "Great for measuring out dyes"
COMMENTS: I love these little scoops for measuring out the stained glass dyes. A little goes a long way, so my standard measuring spoons are way too big. Very useful. Very easy to wash and reuse. 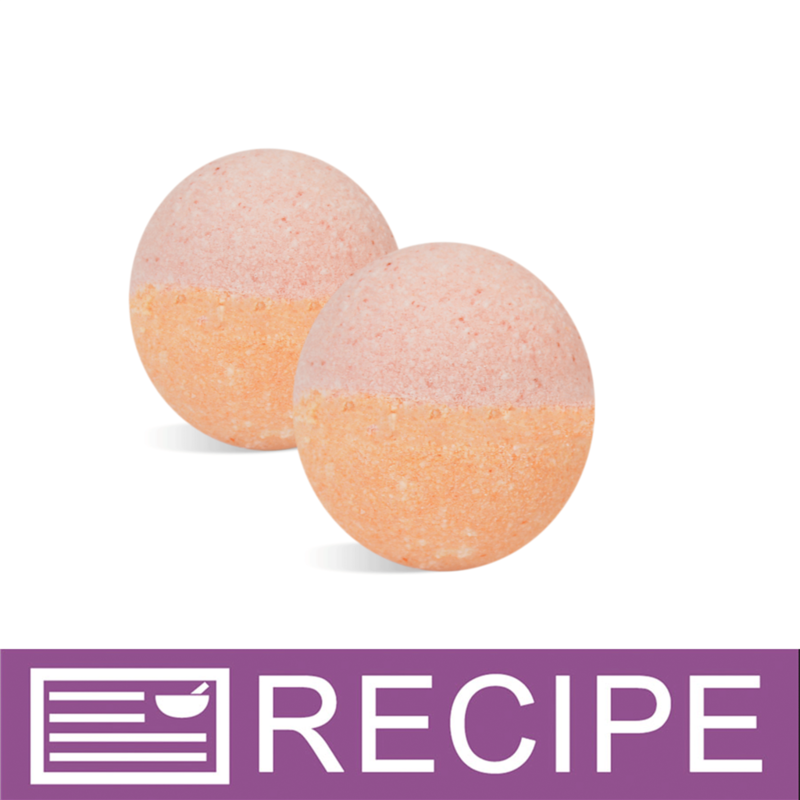 COMMENTS: These little scoops are the perfect measurement for bathbomb colors one scoop for great pastel colors, two for rich bold color. Will definitely be purchasing more in the future. "Great for controling the amount of mica"
COMMENTS: Bought two (2), should have bought more. I make small batches of MP using micas/oxides/pigments to color. These are excellent for consistently controlling the colors use want. COMMENTS: This is the perfect scoop for glitter, clays and other powders. They can be reused after a bit of rinsing too. They are hard to find so I am glad they are sold here. COMMENTS: Perfect little scoop to measure out your mica's. I am so glad I got this and can control my color, rather than using the tip of a plastic spoon and seeing color variations in my finished product! COMMENTS: Love this little scoop. Grabs just enough colorant out of my bags so that I do not go overboard. Unfortunately mine got melted by something and lost its smooth texture so I just ordered two more. COMMENTS: I love this micro sppon for measuring colorants! COMMENTS: This little scoop is the perfect size for measuring out powdered mica. Comes in real handy! COMMENTS: I just ordered a few of these to see if they would help me with scooping my mica sample packages. Those bags and little jars are tiny, and I was loosing powder! Love them they where perfect! Hopefully after getting the hang of soap making I can graduate to bigger containers and scoopers (lol)! "Great little scoop for micas! " COMMENTS: I needed something small, and got this to use for when I use micas and powders. This little thing is quite handy! Will be getting more! COMMENTS: These are so handy to use in measuring Micas and other powders that you just need a tad of. I will always have to have these in my workshop. COMMENTS: Perfect size for measuring tiny amounts of powdered colorants. COMMENTS: This little scoop is the perfect size to measure the color you need for your products. It cleans easily as well, and the colors do not stain. COMMENTS: I used this to color my shea melt and pour soap with micas. It was so much easier than trying to get a small amount of micas into my soap. It is a great size and a tool everyone should have. COMMENTS: Good for measuring mica. "Perfect tiny measuring for micas"
COMMENTS: You definitely need some of these. 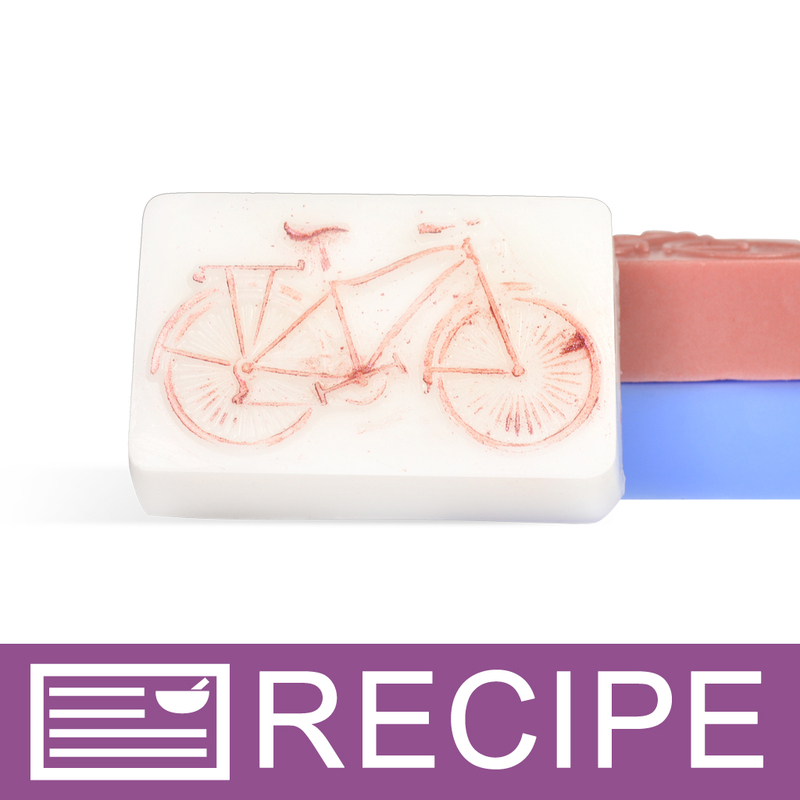 Your normal measuring spoons (even the 1/8 tsp) are too big, and will over color the batch of soap. Good for measuring the tiny amounts of mica you need to color your soap. COMMENTS: I have been using these for years! Can't have enough of these around. COMMENTS: Perfect tiny measurements. Should have bought a 1000 of them. COMMENTS: So handy in the shop for measuring out color. Simply a must have item. COMMENTS: It is so easy to have this, especially with powder color. 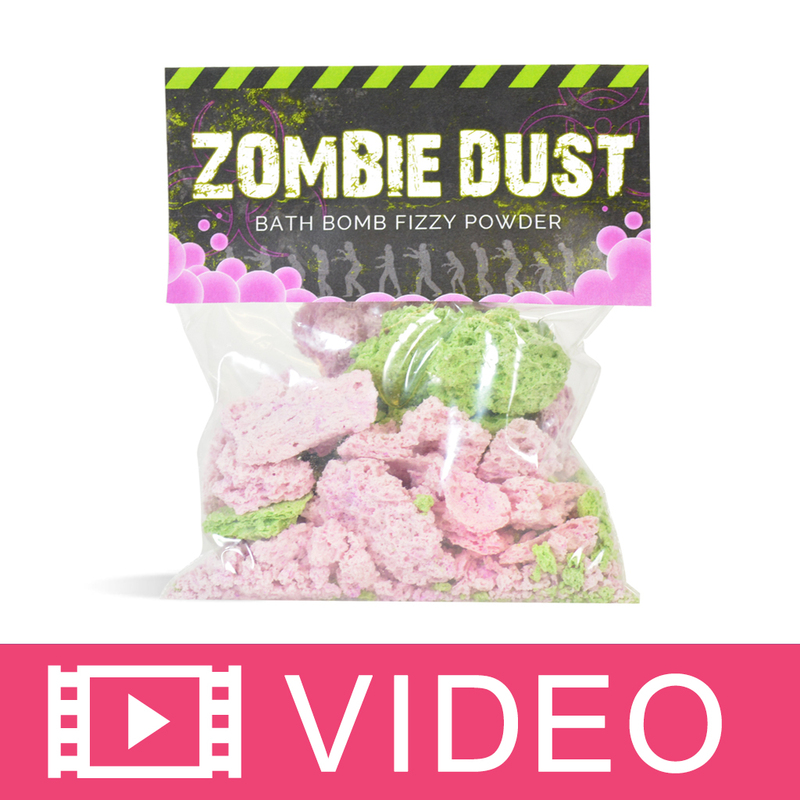 COMMENTS: This works wonderful for things like glitter, activated charcoal, micas and I also use as a tester scoop for lotion samples at markets. COMMENTS: This is one handy little device I like it so much that I've order a few more so that I can use it in individual mica powders. It's just right for measuring color for my soaps. "These are the perfect size!" COMMENTS: These have so many uses! 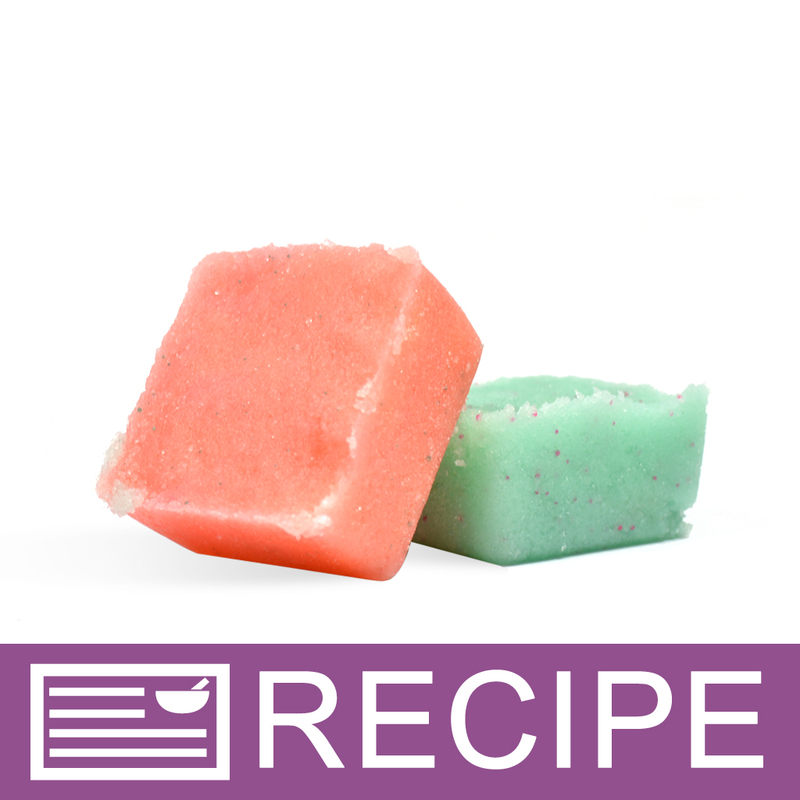 They are great for adding powdered colorants to products, mixing mica with glycerin in small bowls, and stirring small amount ts of soap before pouring. I purchased them over a year ago and I still have all of them except for a few that fell down my kitchen sink drain! COMMENTS: These are perfect for my glitters on my cp soaps. Very handy. COMMENTS: These work perfect for measuring out powdered colorants and micas. LOVE them and will be ordering more as needed. COMMENTS: For what I need these are just way to small to be practical. I had to scoop out colorants like 10+ times to get enough. 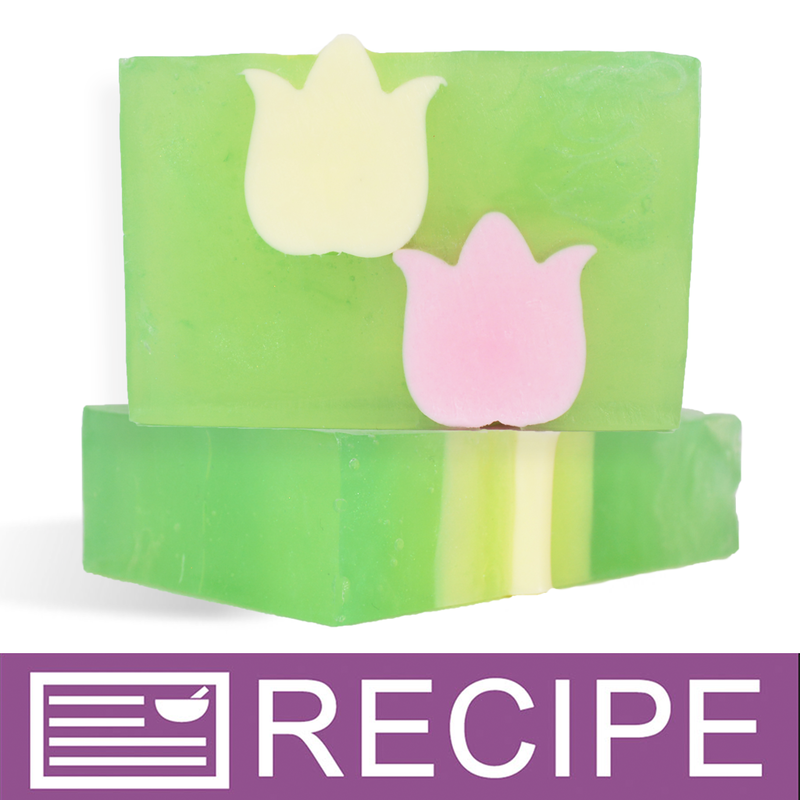 I am sure there is a practical application for these but its not while making medium to large batches of colored soaps. COMMENTS: I know it's supposed to be tiny but I am new. I got it because I thought I would need it but have found that it really isn't anything that I am utilizing. COMMENTS: These little suckers are perfect for measuring out pigments and micas. I will be ordering many more! COMMENTS: For just the right amount of mica or glitter! But be careful that you do not drop these down your sink! They're little and can get lost down the drain easily! COMMENTS: For measuring powder colors this little guy can't be beat. The bowl size is perfect but more than that the long handle makes getting into the bottom of the bags so much easier! I need six more just like it! COMMENTS: I use these to measure out the mica powders I add to my balms and sometimes soaps. They are perfect for portioning it out and they are pretty durable - I wash mine repeatedly with gentle soap and they are ready to go again! Love them! COMMENTS: This are very great for mixing colors,I use this for almost very thing I can use them for.very handy to have around. COMMENTS: I love these little scoops for micas. They come in very handy to make sure I add the right amount of color to the soap. COMMENTS: This micro scoop is handy to have! Works great when using micas. COMMENTS: perfect for scooping mica's. COMMENTS: These are great for measuring oxides and micas. Great little tool. COMMENTS: I love these little scoops. They are perfect for measuring out my powdered colors so that I can deliver consistent results with my products. It helps me know how much I'm putting into my product so I can duplicate the recipe again for the next batch. The handle did bend on a few because I stuffed them into my color containers and put the lid on them but it was my fault, they didn't break though. I will purchase again if I runout of them. I purchased a lot so I would have them for all the various colors I'm using and creating. They are an asset when you need consistency. COMMENTS: Great for getting small amounts of colors out of the little sample size bags. That is what I ordered it for and it's perfect. "Great to have on hand"
COMMENTS: These are super handy for mica, oxides, and other additives that you only need just a smidge. I just wipe them off and reuse. LOVE!! COMMENTS: I love these scoops! They are so tiny and wonderful! Great for mica powder, and oxides where you only need a tiny amount to color something. Wonderful when mixing colors for makeup/ glitter for using directly on your skin. When i first got them I was oh no these are too small. But they are the perfect size. And work wonderfully. COMMENTS: little and easy to lose but wonderful to have! Great way to deal with tiny amounts. Very useful. COMMENTS: Product was exactly as described, very pleased! COMMENTS: Get a bunch! They're super handy. COMMENTS: I love to use these small scoops with my Crafter's Choice Colorants. They scoop out the colorants easy and they also help me to measure out the proper amount for my soap batch. COMMENTS: I absolutely LOVE this scoops! I like to give them to my customers as a free extra with their purchase. A great size for mica powders & glitters!